There are always kids in preschool and kindergarten who need a little extra practice using scissors. 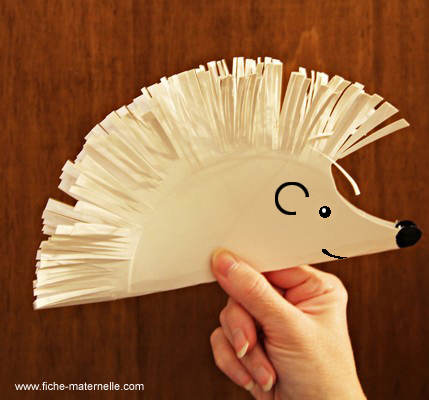 So here’s a perfect activity… making an adorable paper hedgehog! Click here to see the tutorial. This entry was posted in Art/Crafts and tagged Art/Crafts, Children, Education, Elementary School, Homeschool, Kids, kindergarten, preschool, scissors, Teacher Resources, Teaching by Squarehead Teachers. Bookmark the permalink.